Sephora's Black Friday Preview is up! 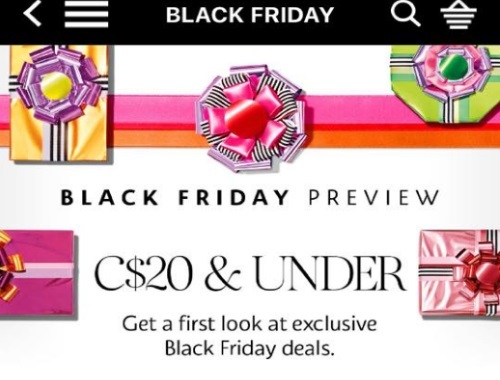 Get a first look at their exclusive Black Friday deals posted on the Sephora App today! We've got the list for you if you don't have the app or just prefer to see it here first! These special sets are exclusive and limited edition. Usually there are more sets available, I am betting this is just a sneak peeks of some that we can expect. Available online and in-store while quantities last on Black Friday, Friday November 24.